When communicating the distinctive qualities of a new neighborhood, you need to stand out. 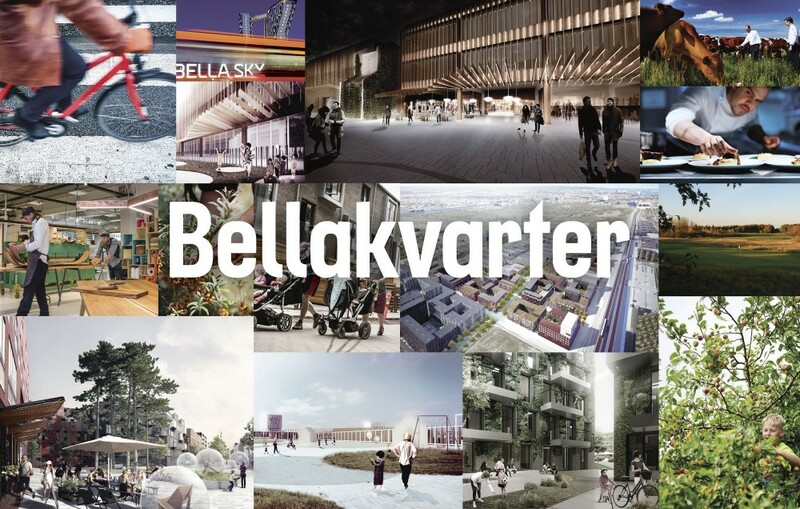 UiWE has been shaping the identity and communication strategy for one of Copenhagen’s most promising new areas, Bellakvarter, giving voice to the neighborhood’s spirit in images and actions. 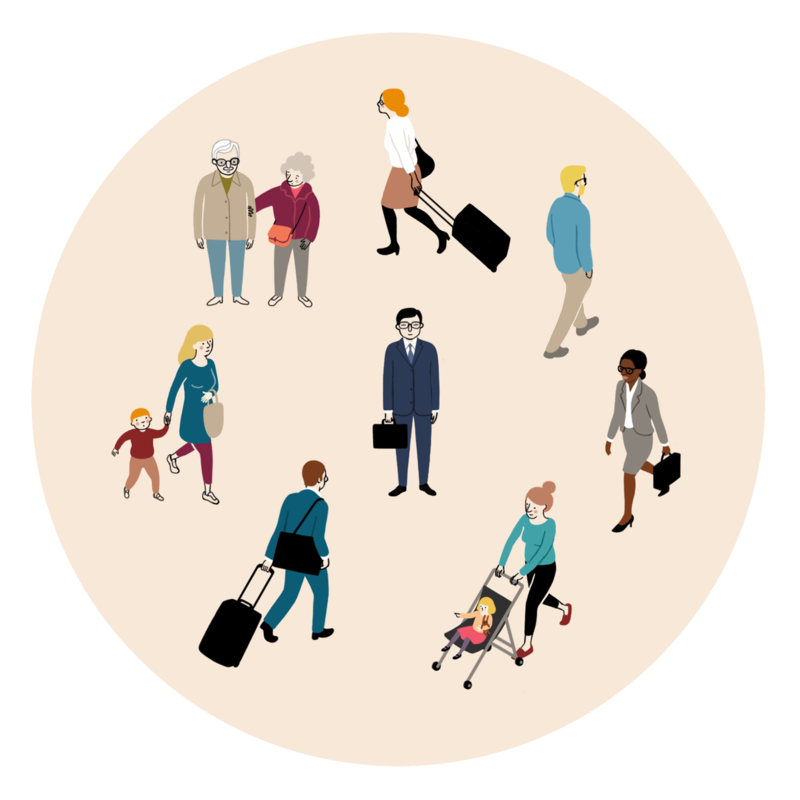 This strategy is based on an in-depth analysis of the area and its wide-ranging user groups: potential residents, conference guests and the business community. Bellakvarter identity and strategy. 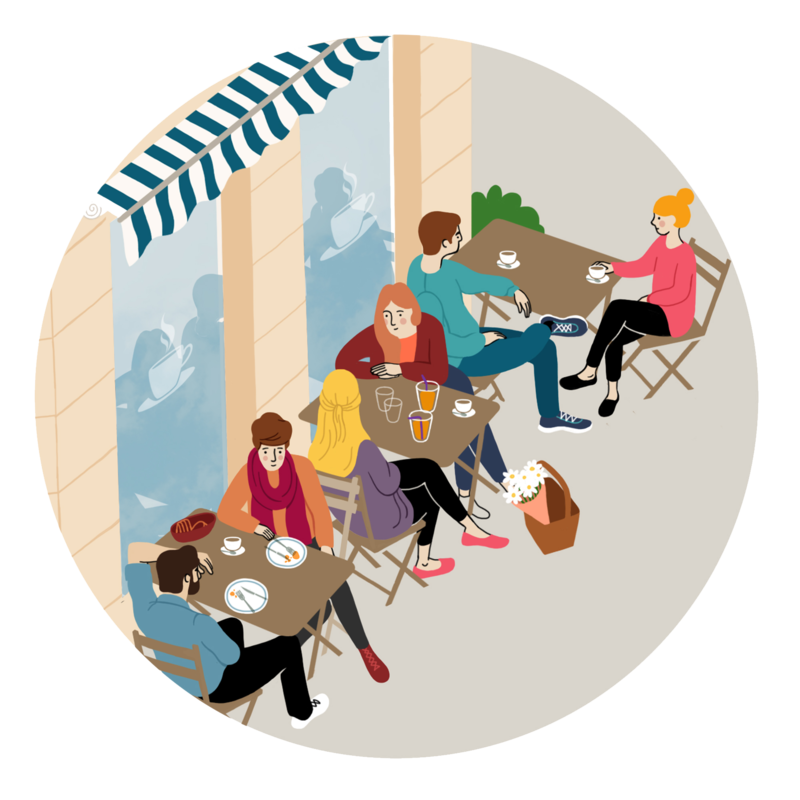 Outputs include a brand platform, visual and graphic identity and a range of communication products and urban initiatives. An essential point is that the development of a viable neighborhood identity includes not only strategies for communication: for an area to really take off, actions must speak louder than words.